If you know me at all, then you know my babies are my world! I know I have been mostly posting about E, AKA daughter #3 and I haven't gotten to daughters #1 or 2 yet. I promise to try and do better. Today's "Momma Moment" is going to focus on my Sunshine daughter #2! We have had one crazy, super amazing weekend. And yes, it was all about D#2! 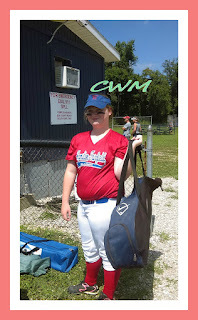 My super athletic girl, my go-getter, my never a quitter girl! She continues to amaze me daily! 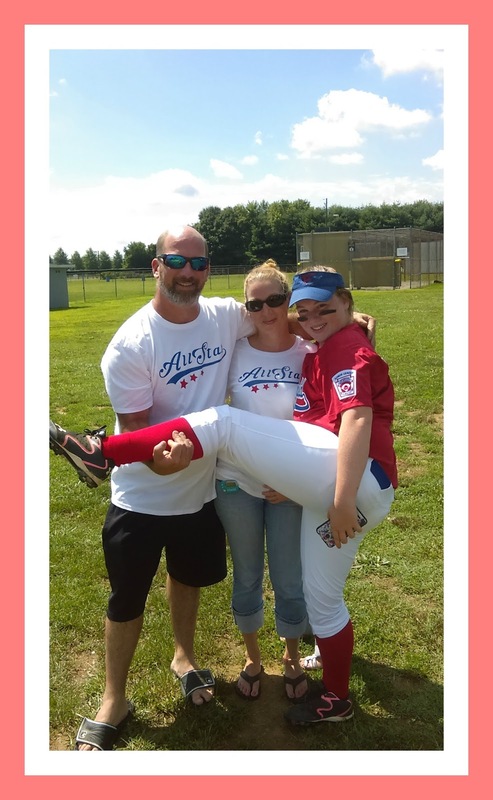 Her softball team made it UNDEFEATED...ALL THE WAY TO STATE!!! They seriously are a DYNO-MITE team! These girls have come sooo far and are still learning, growing and improving! They finished their regular season 13-0! Sadly they were shut out in the first two games at state(Ohio), but nothing to beat themselves up about..I mean come on girls...WE WENT TO STATE! 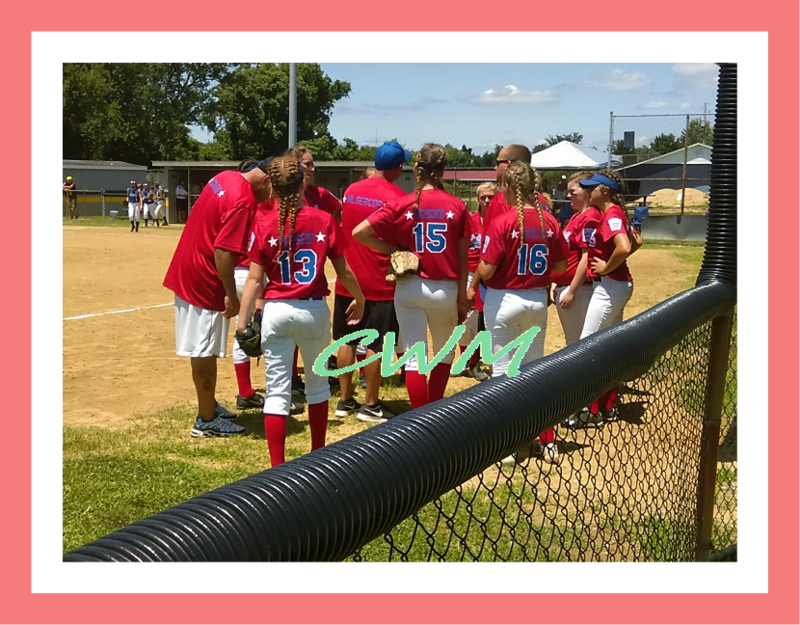 Only 4 teams out of all the U14 Girls fast-pitch softball in their district got to even go! So here's to my daughter # 2 and HAMILTON FAIRFIELD LITTLE LEAGUE GIRLS FAST PITCH SOFTBALL- TEAM DYNASTY!!! 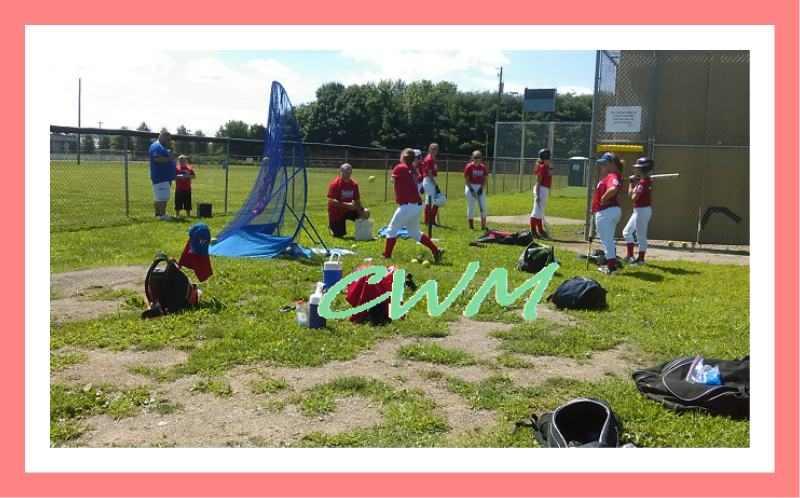 Check out their Facebook page and let Team Dynasty District 9 Champions know how proud you are of them! 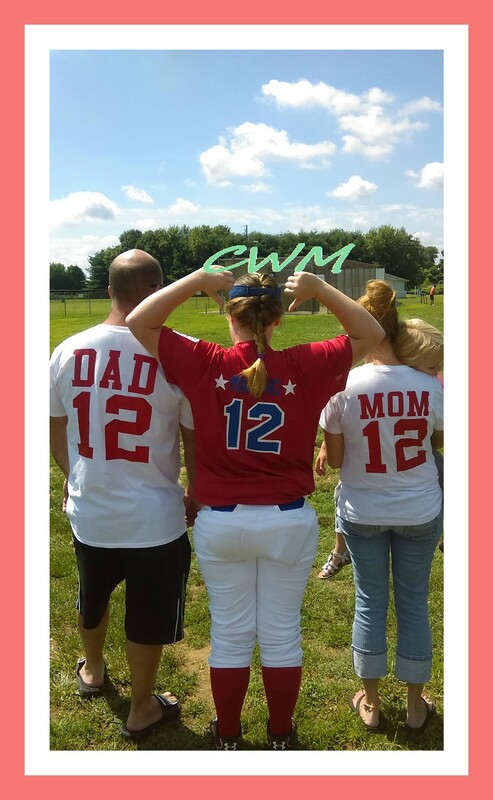 Our Awesome Mom and Dad All star Tshirts!